You can block everyone using iPhone block feature on iPhone 6 and iPhone 6 Plus, Here is a step by step guide on How to Block/Unblock a Number on iPhone. 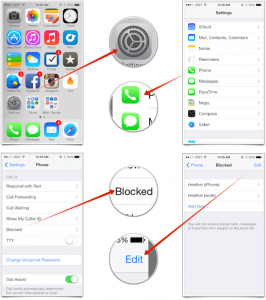 If you are looking for How to Block or Unblock a Number on iPhone, then this tutorial is for you. If you don’t know about then try this, Apple iPhone has inbuilt blocking feature provide to block any caller ID. You can block everyone using iPhone block feature on iPhone 6 and iPhone 6 Plus. The facility to block caller ID from calling or messaging an iPhone or iPad is a helpful feature. It is very easy to block someone using iPhone. 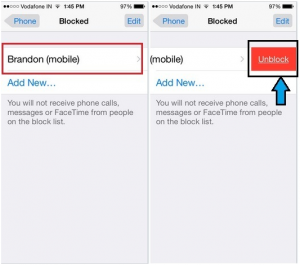 Here is a step by step guide on How to remove someone from your Block List in iOS 7 or latter. It’s possible to call an important person even if they’ve blocked your number. But do you know how to unblock a number on iPhone 6 after block? Luckily, unblocking a contact from iOS is very easy. 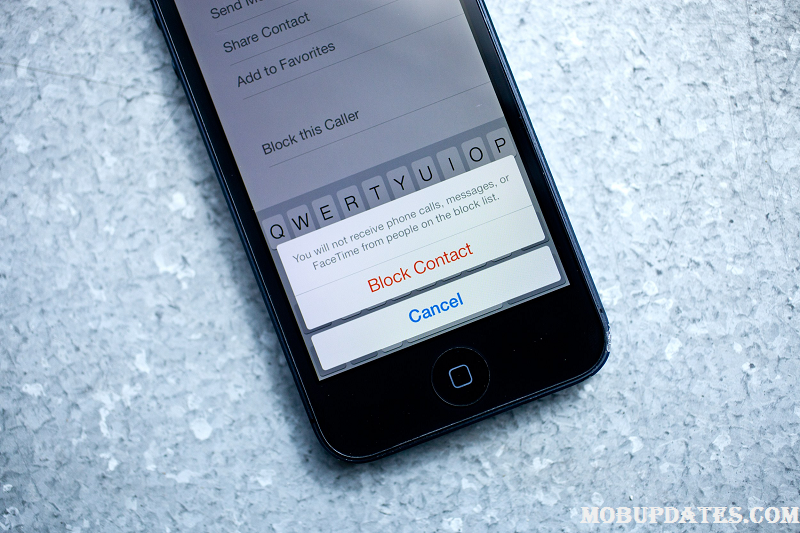 Here’s how to unblock my number on iPhone through phone calls, Face Time, and Messages. 1.1.1.2.1 Features: – Block calls from anyone, silently. – Smart blocking feature blocks spam calls automatically – just download and you’re protected. 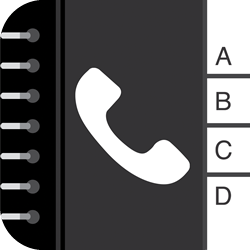 – Personal Blacklist – Block calls from any phone number. – Easily block and report anyone from calling you. – Block calls from violators of the FTC/FCC Do Not Call list. You can also check unblock contact iPhone get text messages. In Android, there is a separate option for block and unblock number. There are various options to provide for the Unblock a Number on iPhone. In the android, you can find how to unblock a number on Samsung and how to unblock a phone number on a landline. Here, you can block everyone using iPhone block feature on iPhone 6 and iPhone 6 Plus. Let’s show how? Step 1: First, Launch Setting app> Tap on Messages, Phone or Face Time. Step 2: After Scroll Down and Click on Blocked. Step 3: Now tap on Edit in upper right corner on Screen. Step 4: You will find delete button in the corner to remove them from blocked list. Step 5: Tap on the one next to the person’s email or phone number you’d like to unblock. Step 6: To confirm, click on the Unblock button and now you will see that number is unblocked. Blocking is very useful for someone to calling and irrigating you. Here we will share the complete guide on How to Block a Number in iPhone and also share How to Block a Phone Number. It’s easy enough to block a number in iOS 10. Some applications today also enable you to stop spam numbers or messages without caller ID automatically. Unblocking several, however, can be a unique story above all if you can’t remember the contact. iOS 7 gives really a careful feature that permits people to stop any unknown caller from making calls, giving texts, iMessages and Facetime calls. Blocking a Number is along with the main purpose of any phone and same goes with iPhone. This feature is important also and rightly so, particularly when genuinely wish to not get or ignore someone’s call or message. You’ll find times when you really get irritated from calls, especially from unknown types, unfamiliar yet identified after so many calls and wish to keep away from the continuous motion of issues. In such instances, this feature in iPhone may be of great help. You can use 3rd party apps to block someone. Here are best 3 iOS app to block someone on iPhone. Truecaller is one of the most popular number finders apps for all the Smartphone platform. Also you can use the various features to like block spammers, search for unknown numbers, call friends and much more! 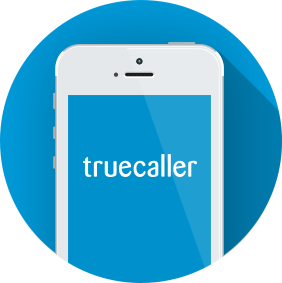 With a community-based spam list from over 250 million users, Truecaller is the only phone app you’ll ever need. Call Control is a one of the best call blocking app for iPhone. In these features to get a smart block technology to automatically block calls from millions of spammers, telemarketers and rob callers. 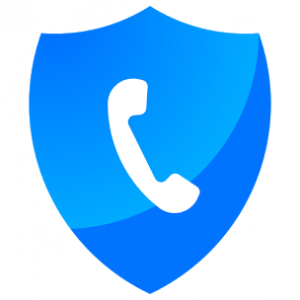 Call Control is a call blocker app that has been downloaded millions of times and is trusted by over 12 million users worldwide! – Block calls from anyone, silently. – Smart blocking feature blocks spam calls automatically – just download and you’re protected. – Personal Blacklist – Block calls from any phone number. – Easily block and report anyone from calling you. – Block calls from violators of the FTC/FCC Do Not Call list. I Hope this tutorial on How to Unblock a Number on iPhone plus works for you. Comment down your problem of you has any.